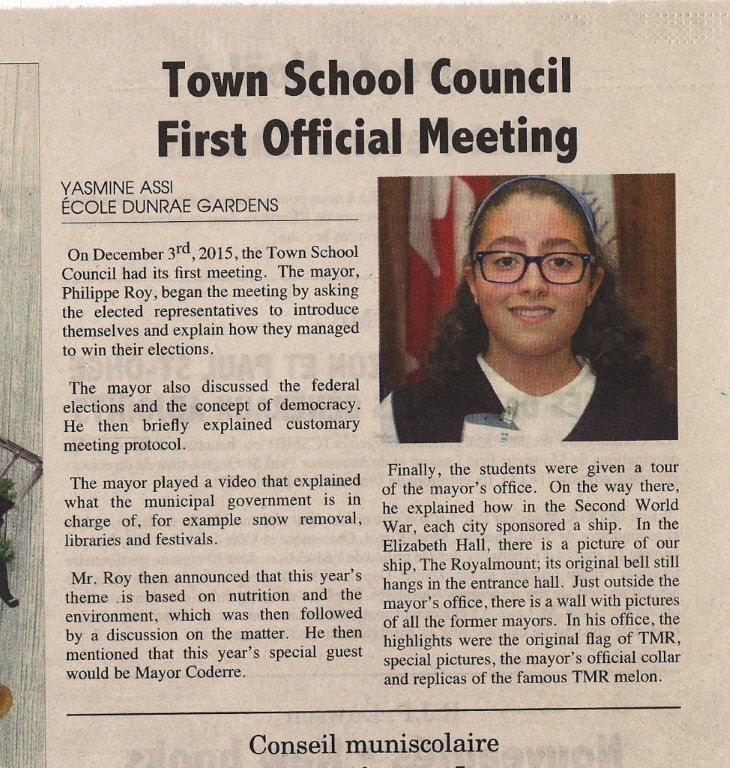 There is always something happening at Dunrae Gardens, here you will find news and events from inside and outside the classroom and around our community. Your child is ready for the next big step: an elementary school that values academic success, promotes inclusiveness, and fosters openness to the world. A pillar of the community since 1929, Dunrae Gardens provides a safe and nurturing environment that stimulates each child's natural curiosity and embraces their individuality. 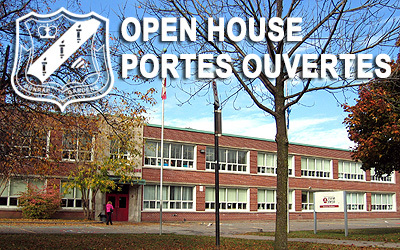 Come to our open house on Friday December 7th at 9:30 a.m. and at 1:45 p.m. and take a peek at our new website to learn more about our academic programs, activities and school community. 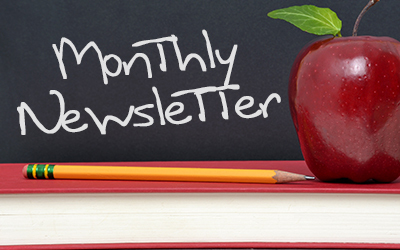 The School Scoop has essential information about upcoming events and important reminders. All of our previous newsletters can be found in the newsletter section of our website. 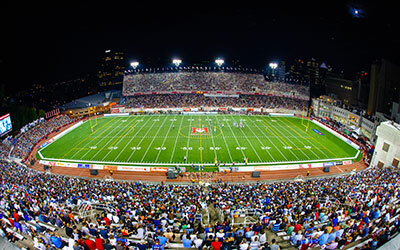 The Alouettes and the EMSB are continuing their partnership this year. June 22 will be “EMSB Night” where parents can buy tickets for $15, with $2 going back to the school. The sale is online only and all tickets will be e-mailed. 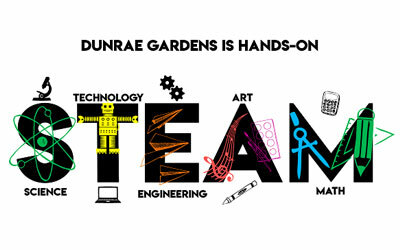 Dunrae Gardens School is pleased to welcome you to its first ever STEAM evening. Our students (Kindergarten to Grade 6) worked very hard on projects related to Science, Technology, Engineering, Art and Math! 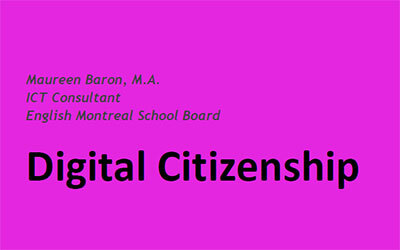 Why must we be digitalcitizens? 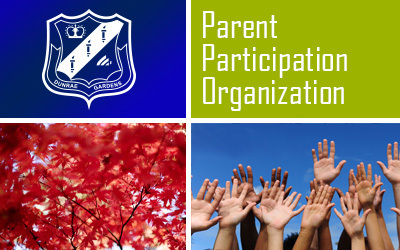 The executive members of Dunrae's Parent Participation Organization would like to welcome parents, teachers and administrators to a new school year. Please download their welcoming letter for information on the PPO and their initiatives for the school year, and visit the PPO page for information and meeting minutes. Orders may be placed by mail, fax or online. Online orders open June 24th. Use the Web code provided on the top-right of the order form. 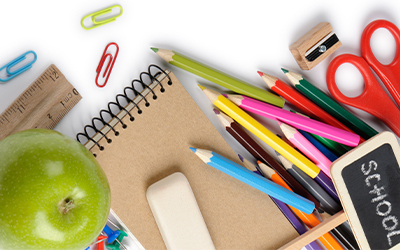 Items preceded by (*) must be purchased from Éditions Vaudreuil.